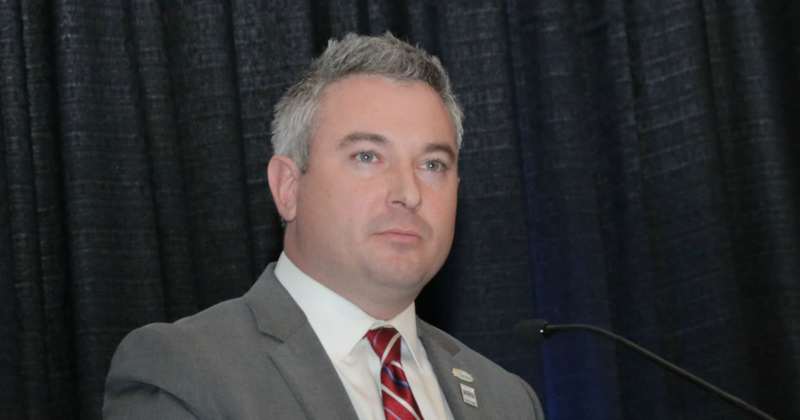 FRANKFORT, Ky. (January 22, 2019) – Agriculture Commissioner Ryan Quarles has announced the Kentucky Department of Agriculture (KDA) approved 1,035 applications to cultivate up to 42,086 acres of industrial hemp in 2019. The KDA also approved 2.9 million square feet of greenhouse space for hemp cultivation. For more information and to view the hemp program regulations, visit this website.